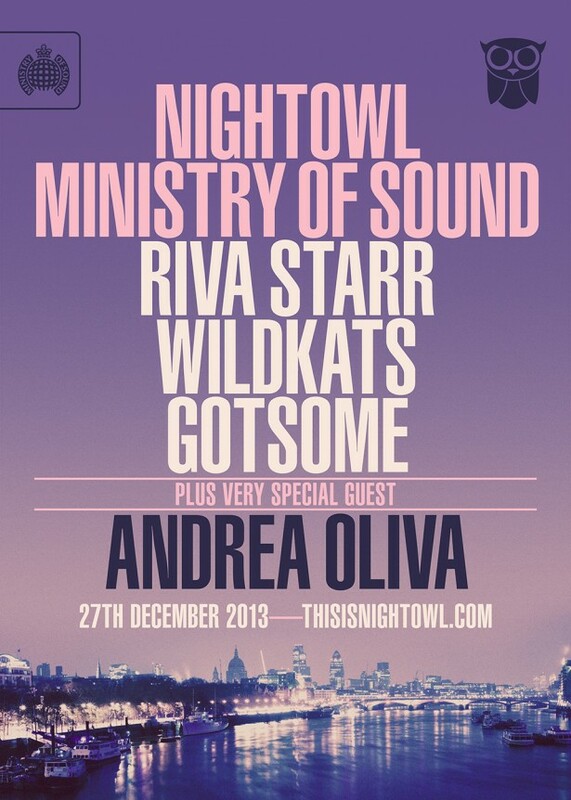 In keeping with tradition, Nightowl will once again take over Ministry of Sound this December. With superstars like Pete Tong, Flashmob & MK all having dropped in over the past few months, it’s only fitting that this years event will be Nightowl’s most powerful Ministry line up EVER. Fresh from his epic ‘Eat, Sleep, Rave, Repeat’ collaboration with Fatboy Slim, Wildkats and Nightowl’s Scott Hayhoe – the incredibly talented Riva Starr will be gracing The Box with his glorious presence. Hot off the heels of a MASSIVE Balearic season – Andrea Oliva rounds off the main room line up. Resident for both Ants at Ushuaia and Cadenza – Andrea is fast becoming one of the hottest properties in house music. Over in 103 Gotsome – the production duo behind the clubland banger ‘bassline’ – will be laying down the grooves. Support comes from Nightowl residents across the whole club. PHONICA ANNOUNCE FULL BIRTHDAY LINEUP – IT’S A BIG ONE! Face Present – The Label Showcase Season- Win Tickets to all the events!